Now that we've officially had our first ground covering snowfall, and here in Chicagoland the bitter cold has set in, it's time to break out my everyday warm weather essentials. Last week I shared my indoor essentials for when I have no where to be and am doing things around the house. Today's everyday essentials are what you can typically find me in on a weekend day running errands, hanging out, or if I have to be seen in front of other people (aka pajamas aren't acceptable). My everyday essentials can be summed up as a tunic, leggings, and boots. I love this uniform, not only is it so comfy, but it's such an easy go to and makes getting ready super simple. Here are a few of my favorites. Lately I have been on the hunt for comfy longer tops and sweaters that will pair well with leggings. Loft has so many great options right now, especially from their Lou & Grey Line, I definitely will be snagging some of those up. But I actually just came home with the two tops on the bottom left. I love the feel of the Sweet Romeo sweater, it's super soft and the drape on the Lush tunic is super flattering. Leggings are one of those things that can quickly go wrong if you haven't found the right pair. Too many of them have the potential to be see through, or become see through in a few washes, or be so saggy after a few hours of wearing that they are no longer qualified as leggings. I have found 2 go to pairs, I LOVE my Loft pair. They are going into I think their third warm weather season and are still holding up well. They are thick with a nice wide comfy elastic waist band. They are not the leggings that come in a package wrapped up like tights (they have those too) you will find these usually with the real pants, you will spend a little more on them, but they are so worth it. My other favorite leggings are the Jessica Simpson Kiss me leggings. These are more like real pants, with a button and zipper, but they have the perfect amount of stretch that allows them to be super comfortable without becoming saggy. Their durability isn't as great as the Loft pair, I'm on my second pair of these, but clearly I loved them enough to go get another pair! I have my eyes on adding something like the J.Crew pair to my wardrobe, I like the look of the faux leather accents. I've seen them all over the place, so I'm sure you will find a pair in my closet shortly. Why is it that I always feel more guilty adding more boots to my collection? More so then when I buy shoes, is it because they take up more room? 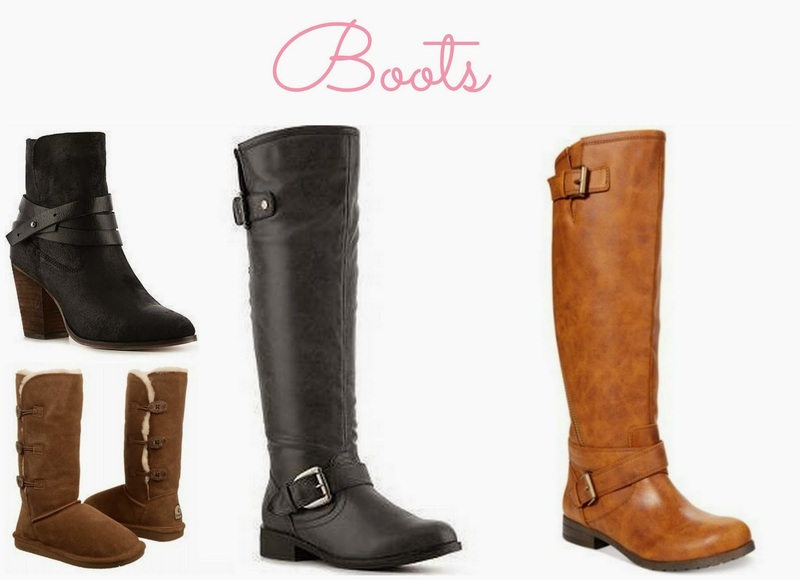 These four boots are my staples during the warm weather months. I just picked up these exact booties and snow boots and I love them both. Depending on what pair you go with it can completely change the whole feel of the rest of the outfit. I like that I can be running errands in my snow boots, come home and switch to something a little nicer like the booties and be ready to go out to dinner. What are your everyday warm weather essentials? I'm going to need to check out those tunics! I was just thinking the other day that I needed more tops to go with leggings (I'm obsessed w/ Sassybax convertible leggings). And I've been wearing my TOMS booties with EVERYTHING this fall! I found your blog from Martin Manifesto and love it! New follower here! Love all of the pieces you have here--they all look super comfy! Loving your boot selection, I swear boots are so worth the money. I just bought some denim leggings at Costco and they are so comfy. I think I may have to go back for the black. Sometimes costco really nails it with their clothes. WARM BOOTS FOR THE WIN! 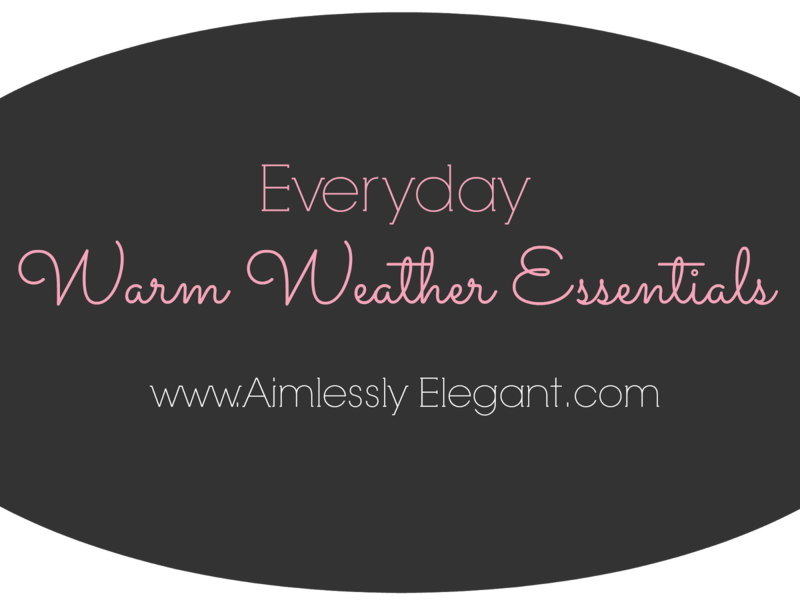 This is a fantastic roundup of warm weather items! 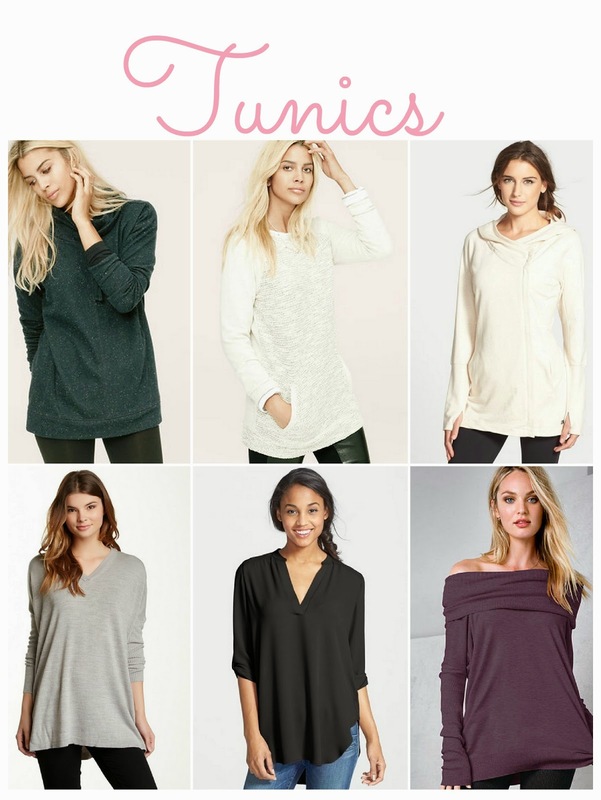 Thanks for the tip about Loft for tunics - I've been looking for some too, and those look extra cozy and comfortable. I also need to check out their leggings since I have a new-found love for them. I've also been wanting more comfy longer tops. I wearing a new one today that I got at Banana :) All of those your posted about would be perfect! I will have to check out those leggings! I was wondering with my current desire to stock up on leggings and baggy tops if I was in trouble for this winter, there is nothing like being comfy and cozy! 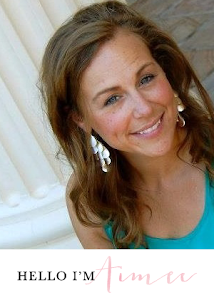 Hi Jenn, thanks so much for coming over, glad to have you! You can't beat comfy! I'll have to check my Costco, they do have good stuff! Right?! You can't beat 'em! Definitely check out the Loft leggings, I've loved mine every year I pull them out of my closet. 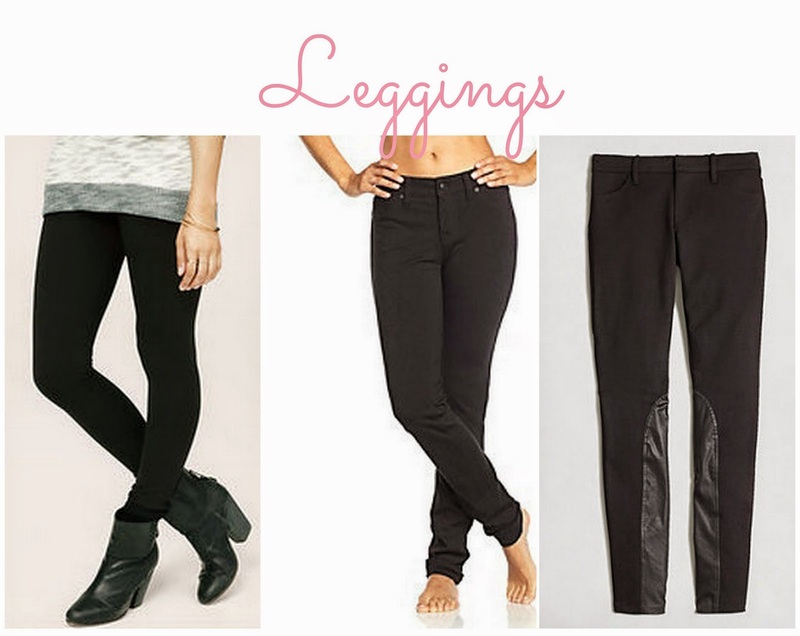 You can not go wrong with leggings in the winter, tuck yourself into a fuzzy pair of boots and you are set! Oooo, I haven't checked out Banana yet, I'll have to take a look!